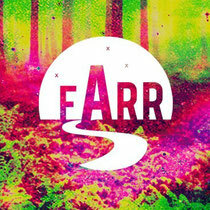 FARR Festival returns in July 2013 for more adventures in the woods, with early bird tickets now on sale, via their new website farrfestival.co.uk. Striding into its fourth year, the festival has steadily achieved a good reputation for its music programming in stunning surroundings. 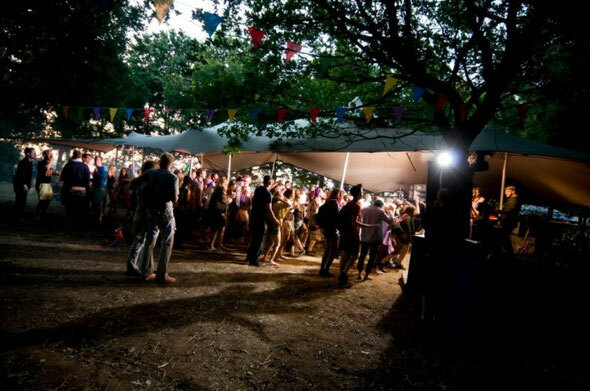 Set in a secluded woodland atop a mount just 30 minutes train ride from north London, its impressive string of headliners last year saw Craig Richards, Bicep, Miguel Campbell, Optimo, Jozif, Waifs and Strays and Huxley all venture deep into the woodland. Whilst the event retains its intimacy with a select crowd of just 2000 friends, extended family and festival goers, 2013 sees an enchanced festival site layout with an all-new outdoor stage, secret cinema, fully equipped camping area, showers with fresh running water and lots more to be revealed over the coming months. A Comedy and Games Tent will this year be an added haven in the daytimes. For those a little shy of leaving creature comforts behind, there'll also be boutique camping supplied by Heatherworks. The first brands to be involved are Ransom Note, SOCIETY and Troupe. Having stolen the show on the Saturday night this year showcasing the likes of Bicep, Optimo and Terry Farley to a packed tent all night Ransom Note loves SOCIETY return to the grassy knoll. Having carved out a reputation in the capital over the past year with sold shows with the likes of Boddika, Fur Coat, TROUPE join the FARR fold, bringing with them a whole host of goodness. For latest info, check the website link.